Arrival in Denpasar, Bali. You will be met and transferred to your accommodations for a peaceful night’s rest. You will be transferred to the airport for the 3 hour charter flight and short boat ride to a week in paradise – Wakatobi Island Resort. Wakatobi is a remote luxury dive resort in southeastern Sulawesi. 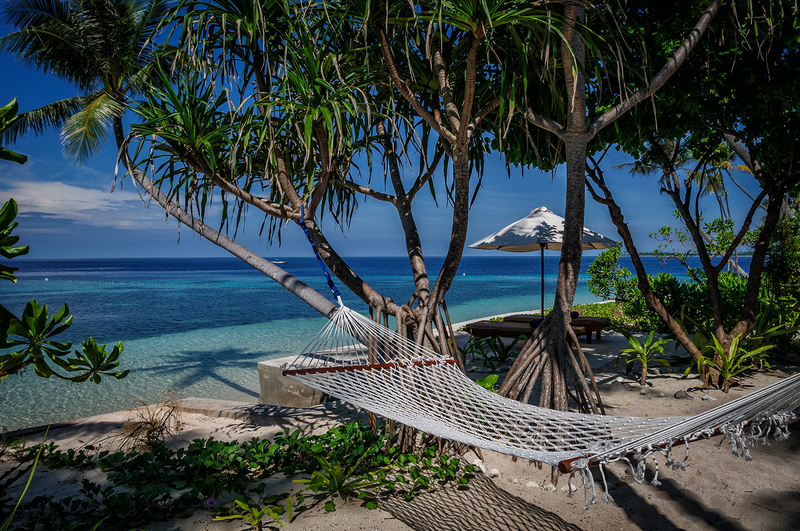 Located in a tranquil island setting, with no other divers around for at least 100 miles, Wakatobi seamlessly blends five-star amenities and civilized comforts with a pristine natural environment. This exclusive resort features just 15 Ocean Bungalows, 9 Palm Bungalows and 4 Villas. Accommodations are within easy walking distance of all amenities and all are just a short distance from the beach. Each hand-crafted villa and bungalow is spacious and quiet with air-conditioning and wi-fi access. All your meals and snacks (chef-prepared in the beachside restaurant) are included throughout your stay. Diving and snorkeling at Wakatobi is mind-blowing. Located at the world’s epicenter of coral reef biodiversity, you can see the greatest variety of marine life as well as new and undocumented species that await discovery. The house reef is world-famous as the reef and wall are right in front of the resort. There’s enough territory and diversity to keep divers and snorkelers exploring for several days. This is an amazing place to learn how to dive with personalized dive courses and special programs for kids. In addition, there are more than 40 sites easily accessible by day boats. Night dives are also available as well as a Private Dive Experience Manager, whose focus is to tailor an exclusive, personalized diving experience to fit your individual needs. Take a break from diving and enjoy kitesurfing, paddle boarding, yoga, nature hike, village visits and Wakatobi’s sumptuous spa. Wakatobi is a wonderful place for families! After breakfast, return by boat to the airstrip and charter flight back to Bali. Spend the night in Bali at a luxurious resort or extend your stay to experience more of this exotic island. Return to the airport in Denpasar for flights home.